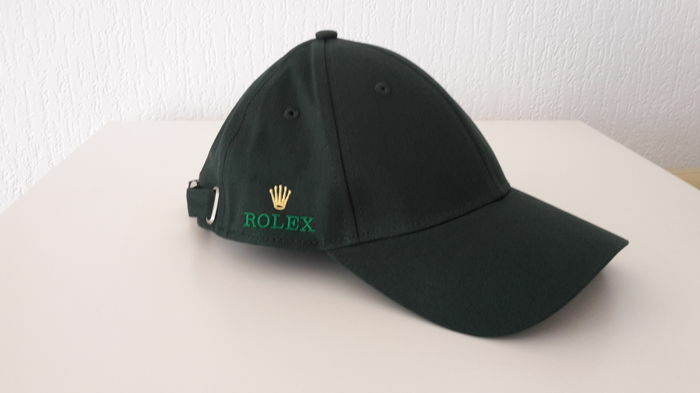 Original unworn Rolex cap in new condition. 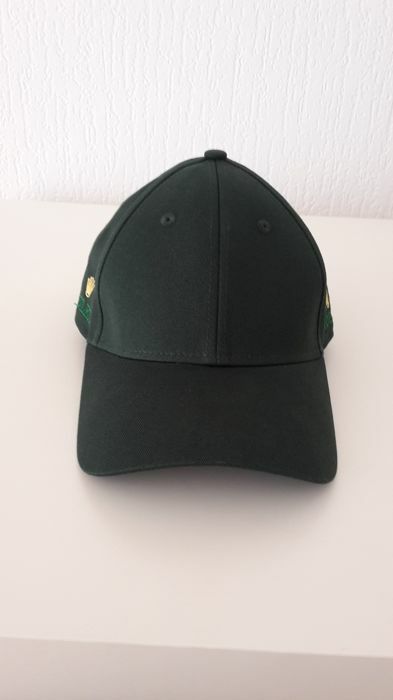 The colour of the cap is green and it has a yellow logo & lettering. 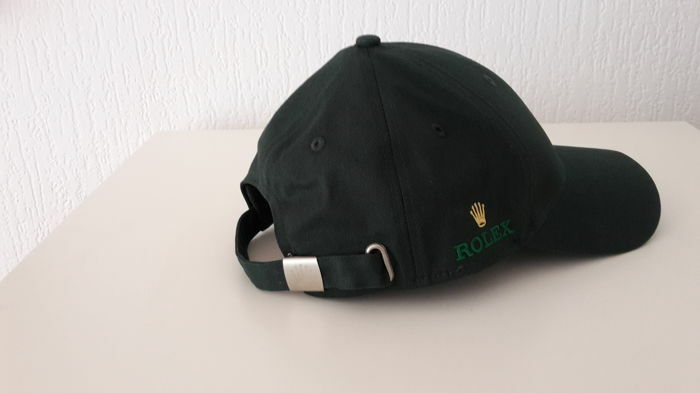 Cap size: one size fits all, but the cap is adjustable by means of the steel clasp with Rolex logo (please view the photos). 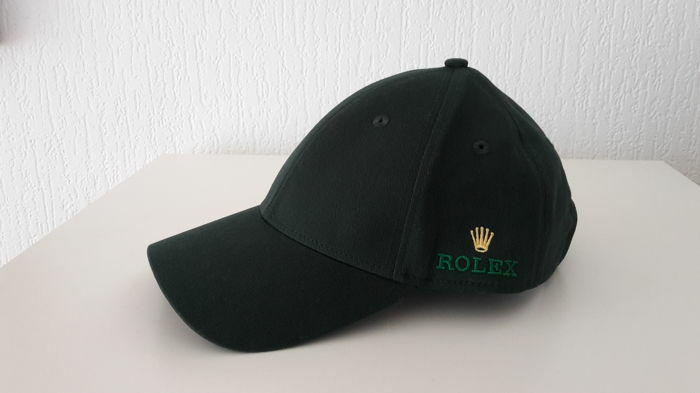 The Rolex cap is not for sale in a shop. Will be packaged with care and shipped by registered post! Super service it was nicely packed for the shipping. The sign is very Nice. The key pendant is not original and has broken instantly. We contacted seller and gave him time to answer but he did not respond. 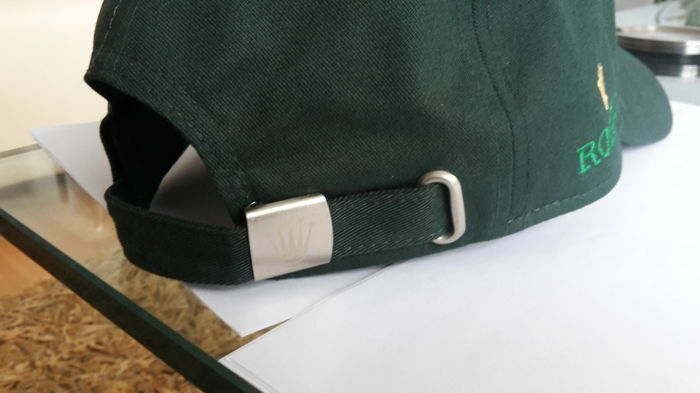 Thks ,is wel niet hoe het staat beschreven ,maar ik hou het toch ,(kapot arm) voet gelijmd schouder gelijmd,niet zo netjes . All is perfect,good seller. Thank’s for all. Now is in a new house,collector Pepsi 100%. You can pick up this lot from the seller: Nieuwegein (Utrecht), Netherlands.